When I start teaching aerobatics to a pilot, one of the first things we discuss is when and where aerobatics are allowed. Or, more accurately, where they are prohibited. As anyone who’s familiar with government regulation will attest, the Code of Federal Regulations doesn’t tell you what you can do. It only tells you what you cannot do. One of the places aerobatics are prohibited is “within the lateral boundaries of the surface areas of a Class B, Class C, Class D, or Class E designated for an airport.” Anyone who flies acro should know this. And, to me at least, the definition of a surface area was always crystal clear: it meant airspace that extended down to the surface of the earth. What other meaning could there be? Apparently, for about seven years, the FAA has been operating under a different definition of “surface area” than the rest of us. 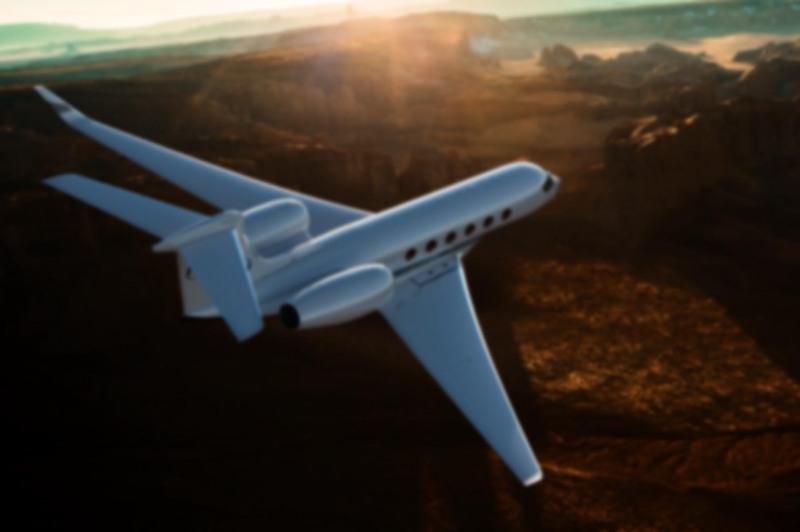 Their interpretation meant that the lateral boundaries of B, C, D, and E airspace were, for all intents and purposes, extended down to the surface of the earth everywhere. If you saw controlled airspace on a terminal or sectional chart, aerobatics were prohibited anywhere within the lateral boundaries, regardless of altitude. This definition makes no sense. We refer to the dashed magenta lines on a VFR chart as defining a “class E surface area”. 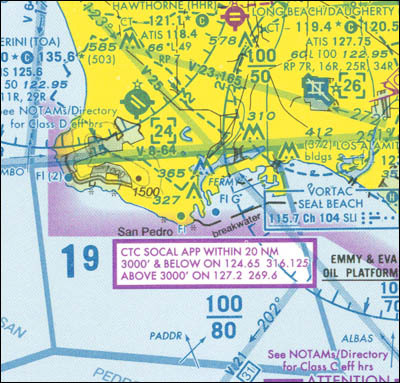 The charts actually use an abbreviation, “SFC”, to represent surface areas in class B and C airspace. Finally, there’s the issue of class E airspace. This is airspace that, while controlled, is usually not directly depicted on a sectional or terminal chart. If all class E airspace were to extend to the surface when aerobatics is considered, aerobatics would prohibited absolutely everwhere. No matter where you stick your finger on a chart — any chart — class E airspace exists at some altitude in that place. It may start at the surface, 700 feet, 1200 feet, 14,500 feet, or some other arbitrary altitude, but it exists there. Extend it to the surface, and the entire face of the earth becomes a “no fly” zone for aerobatics. Is it possible someone at the FAA didn’t think this through? The good news is that an EAA member from Minnesota didn’t just blindly accept this interpretation. I’m glad someone has been pursuing this. I didn’t even know this interpretation of “surface area” existed, and I’m a very active instructor and competition aerobatic pilot. I read everything I can get my hands on. Accident reports, newsletters, aviation forums, FAA publications. It leaves me wondering what other interesting FAA interpretations are lurking out there. Here’s another oddball FAA interpretation: “known icing conditions”. Given the emphemeral nature of icing, I believe the appropriate parsing is ‘known icing’ conditions — that is, areas where PIREPs disclose that icing is actually occurring. The FAA, in its inifinite wisdom, parses the phrase as known ‘icing conditions’, which it defines as visible moisture above the freezing level. There are many places where visible moisture below 32 degrees fareniheit yield no ice, yet the feds threaten to bust us if we go flying in them with an aircraft not certified for known icing.